a mathematician and Norm Cox, an artist united the powers of two, seemingly completely unrelated disciplines. Invented by Smith, designed by Cox, it presented a square grid, simple looks, consistent style. 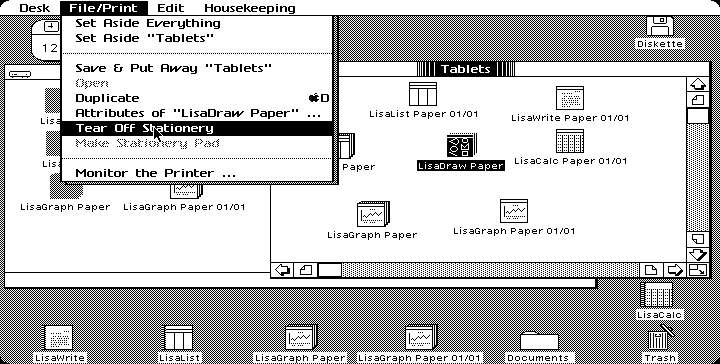 Lisa was a major project during that time and gathered almost one hundred people working on the design. 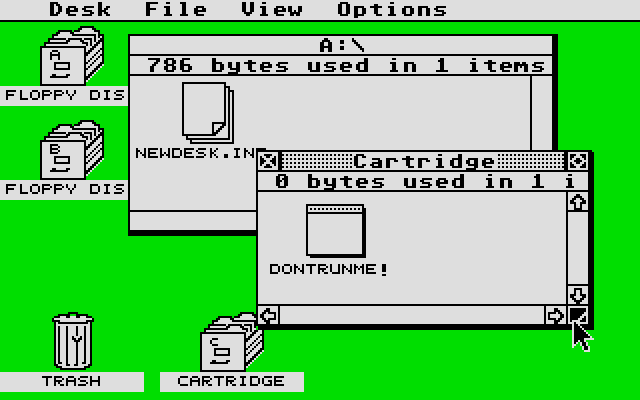 Probably the most famous “art + programming marriage” happened in ‘82. 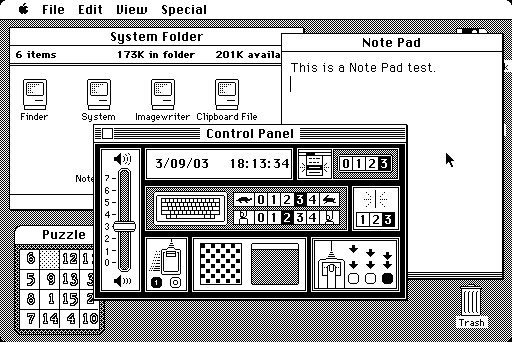 For creating icons, Apple hired Susan Kare, a step they should never ever regret. Something went a bit off the road when these were being prepared. Is there a grid? Well, yes. But it's hard to see. Sometimes it's hard to see what they really mean, too... We shouldn’t be too harsh though. Beginnings are often bumpy. NOW YOUR DRAWER IN 3D! TOS introduces the new trend. 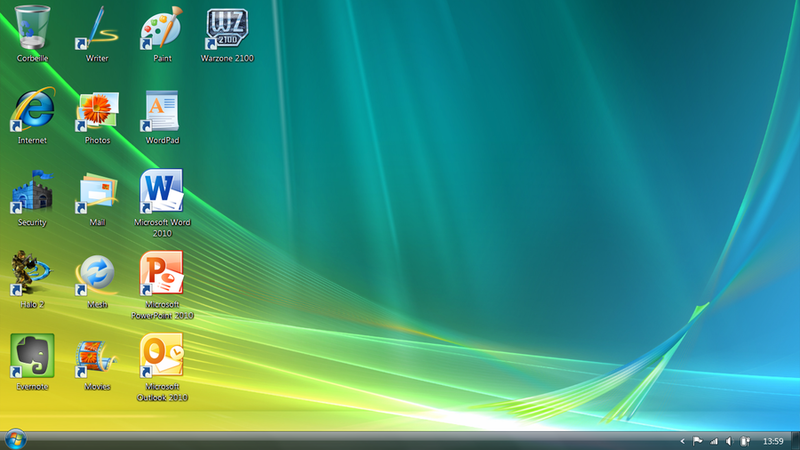 What spacious desktops we will have from now on! They start to gain some volume. Office drawers jump out of the screen, files multiply and the trash bin swells. 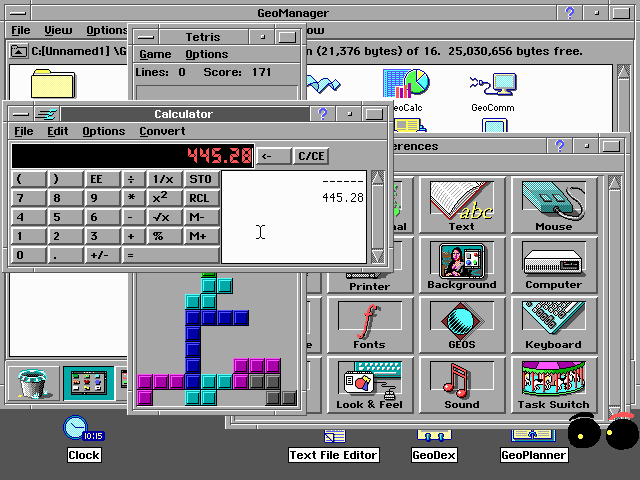 Ladies and gentlemen, let us present: user customization! 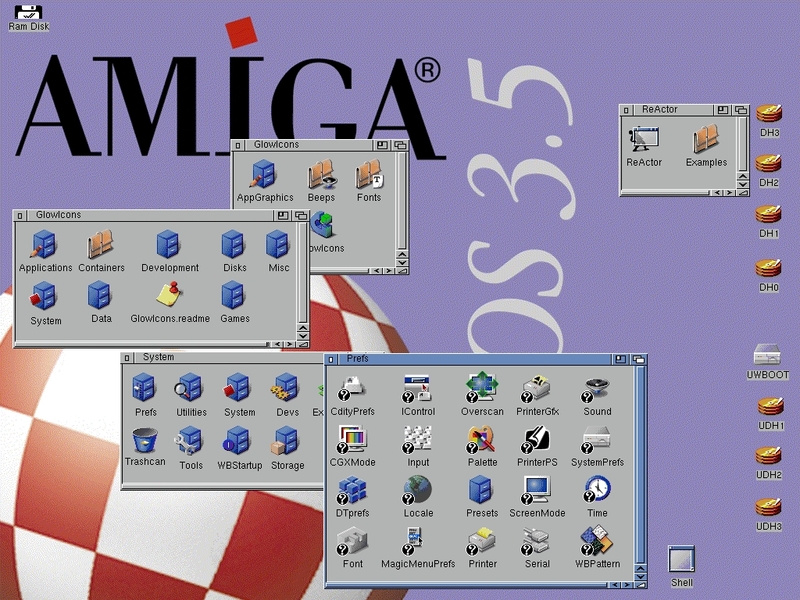 Amiga provides an interface with fully editable icons (meaning four colors and few sizes available). Even in the times when fashion was dictated more by technical abilities, strong individualism occurred. Some tried their own, different way. So, why not color the outline instead? Still enough to have the eager user playing with “folder painting” for some time. Apple didn’t give a full hand, they only gave one finger. As many as 15 colors available but it was ONLY colors. 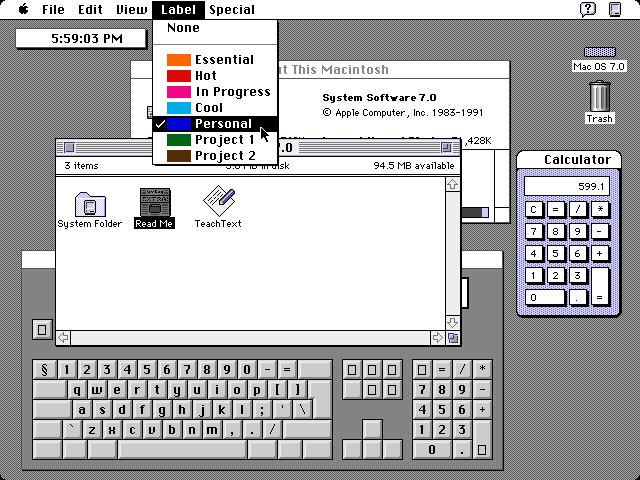 NeXTSTEP was founded by Steve Jobs. 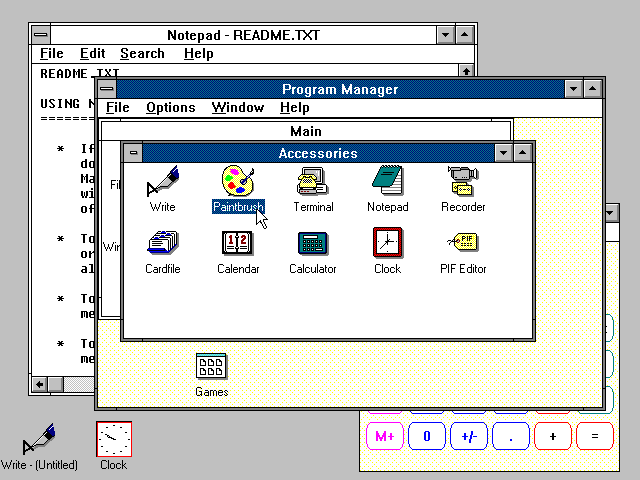 It was something new... With shaded and highly detailed icons it showed us an entirely new approach to icon design. 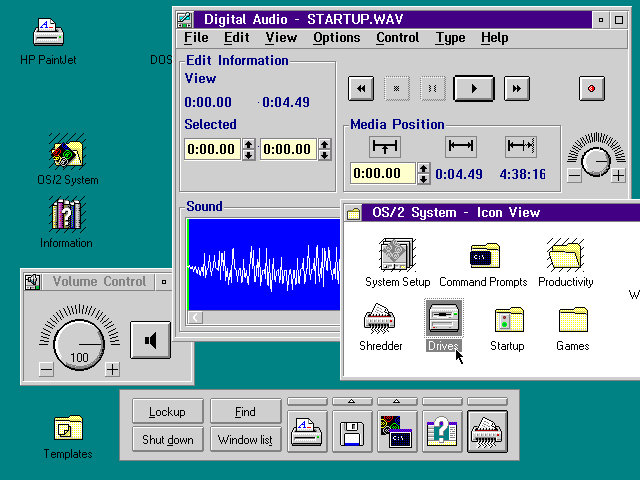 NeXSTEP icons were the first ones to be considered skeuomorphic. It’s obvious that a new era of icon design has begun! 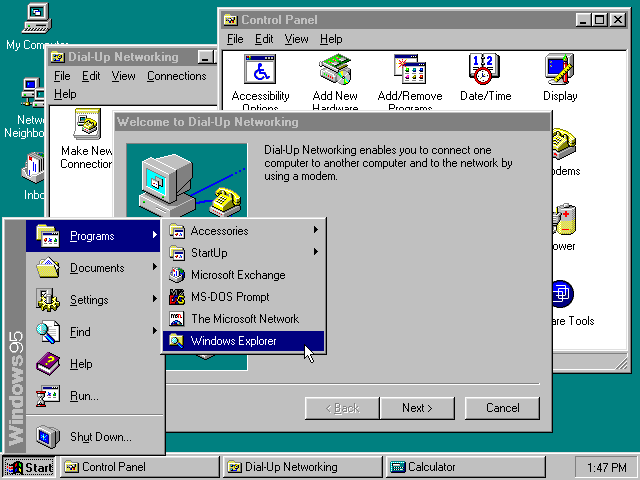 Microsoft did their homework. We feel the grid, and it’s easy to see the icons come from one production line. 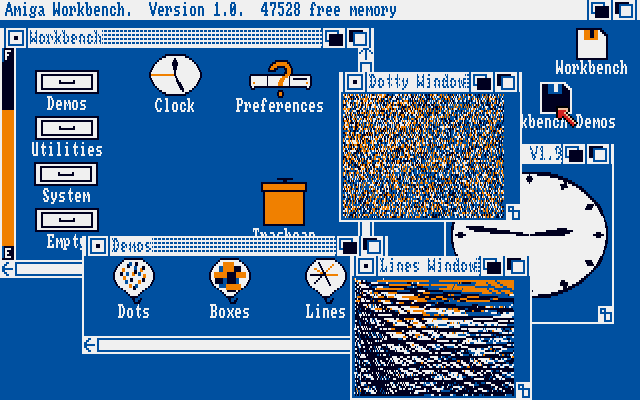 Probably thanks to the very same Susan Kare, an icon in the icon design world. 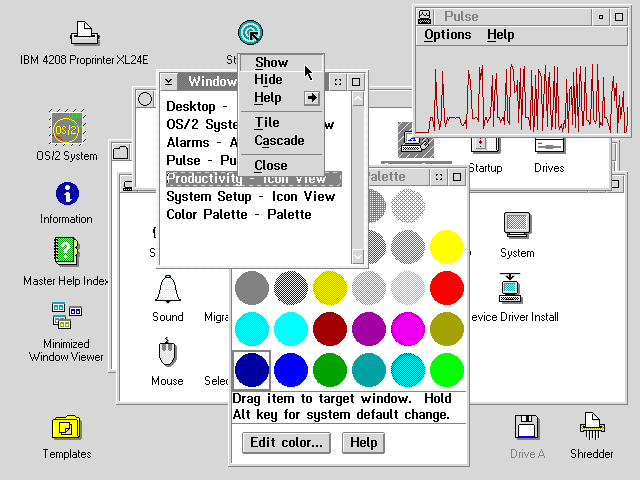 Started with 16 colors The next versions, both Windows and OS/2, show a slow and steady evolution. With shades of grey and delicate accents, they present a less intrusive palette. Thanks to this all, the signs make a coherent package. 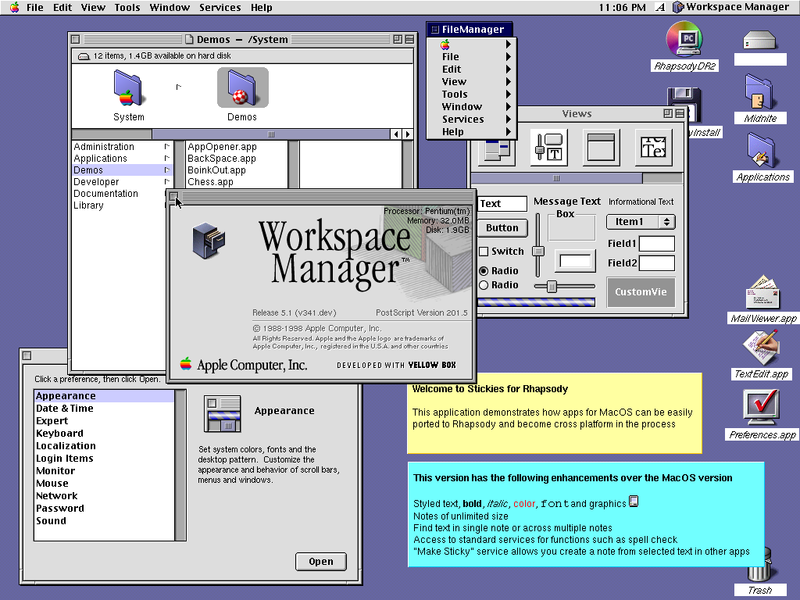 It takes more time for Mac to make the icons show their sides, but over time, they become convinced, and most of them turn isometric. The rest of the shades are matched, too, and the overall effect is vibrant and unique. Shame it’s only some of the icons. Apparently, consistency is still a hard nut to crack. While everybody followed the basic trends, Geoworks shows a slight breakaway from the outline fashion. Images proudly shine with indigo edges. Apparently, it’s enough to slightly differ the angle and close each of them in a cube. And Voila! Original style despite the technical bonds. 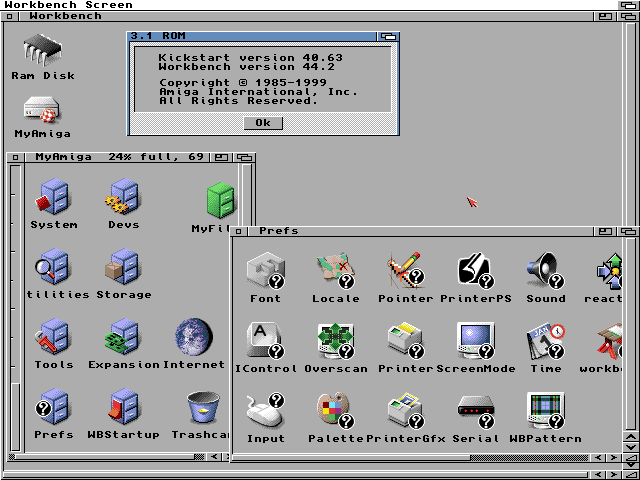 Keeping the mainstream core idea, BeOS icons represent a somewhat different look. While struggling to make them float, IRIX forgot to get rid of the dots... BUT despite the rash, they have a very important feature: They are vectors. The icons rise into the air. Everybody pushes it to the limit to add the illusion of space. a transparency mask mixed with isometry and perspective provides an icon salad of a hundred tastes. A change is brewing... Something just pushes out of them, but can’t really get past the steely border of the outline. The new century is soon to arrive, and they seem to shiver and be a bit shudder, dropping pixel-crumbs all around. and a “literal” craze reaches its peak. Finally, they made it! It all looks like real! What’s more - it’s hyper polished, spick-and-span and tip top. Shiny, blinky, glossy. Transparent, multi-layered, multi-shaded. Blurred and softened. It’s all “bigger, better, and MORE”. Yes, we can afford all the special effects! “Photo-illustrative icon style” smashes the idea of an icon being just a symbol. Aliasing is passé, so the edges can freely blur. The pictures grow huge, have alpha channels and 8-bit transparency masks. What a splendor! Not so literally, but still striking. Here it seems that icons hit the Effects Jackpot. Each of them created as a vector gets its beauty days in Photoshop later. Dressed up and with heavy make-up, they hit the desktop runway, spinning in all directions. Probably the most important representative of the “Icon Rococo Style”. Reached an enormous size and deserves a “Detail Master” degree. We’re now so proud to have a whole collection of glittering pieces on our glossy screens. Once we got the bug, it spread easily through our global village. The whole world strives to reproduce... the world. Apple with its IOS allows us to carry the semi-realistic little pictures with us everywhere we go. Google rushed to summon a couple of friends (including, among many others, HTC, LG, Motorola and Samsung). 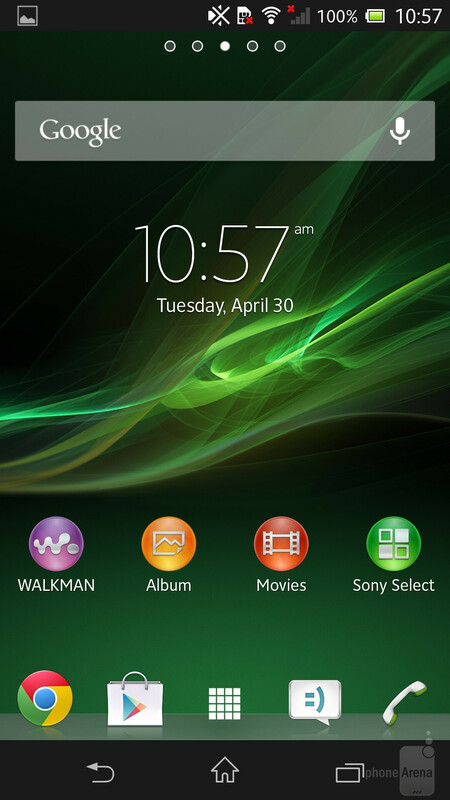 An Open Handset Alliance was born with Android as the main operating system. 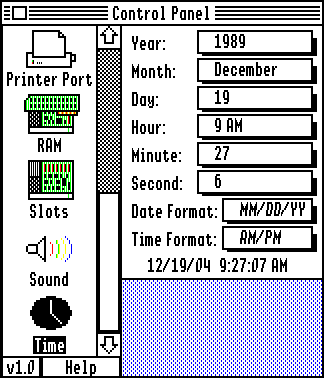 Since then, we have all lived our mobile lives with the life-mimicking icons. 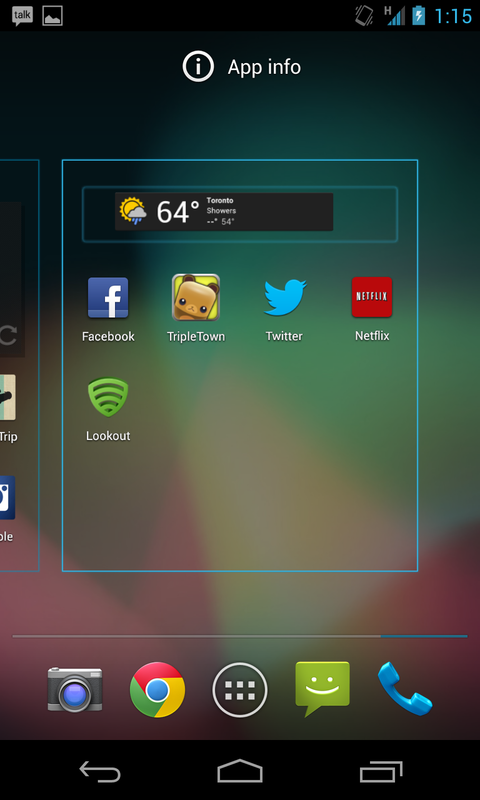 Microsoft made a revolutionary move releasing Windows Phone 7. 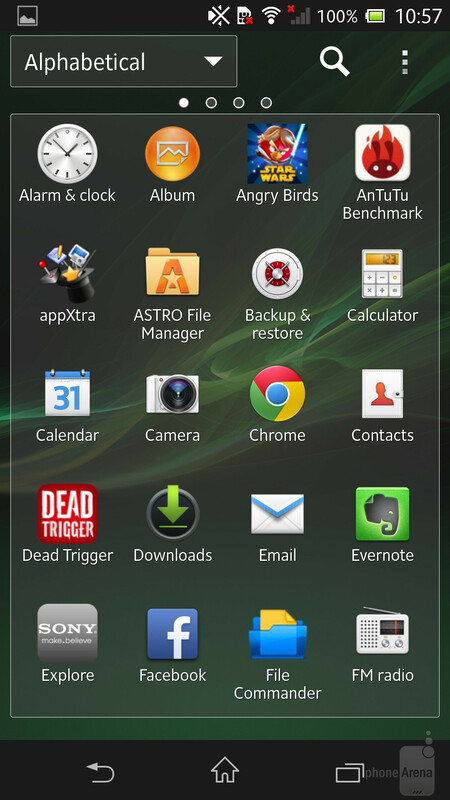 Out of the blue, the icons became flat. They also went white and received a uniform background. A serious makeover that opened the gates to new design paths. 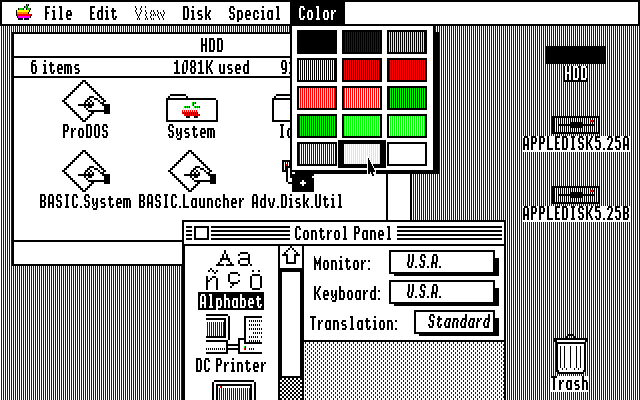 Mobile apps fuelled the icon design industry. Despite the technical abilities, “flatenization” seems to take over. Gradients and shadows are still lingering, but they have a rather shy nature in these plain circumstances. After over 30 years of experimentation, learning from the mistakes of others’ and our own, experienced on the battlefield of creating icons, there came a brilliant system. Combining science and art, FUTURAMO Icons provide an esthetic design, incredible consistency for ALL the signs, along with almost unlimited flexibility. What is crafted you adjust, no more room for mistakes. As simple as three clicks. Universality. 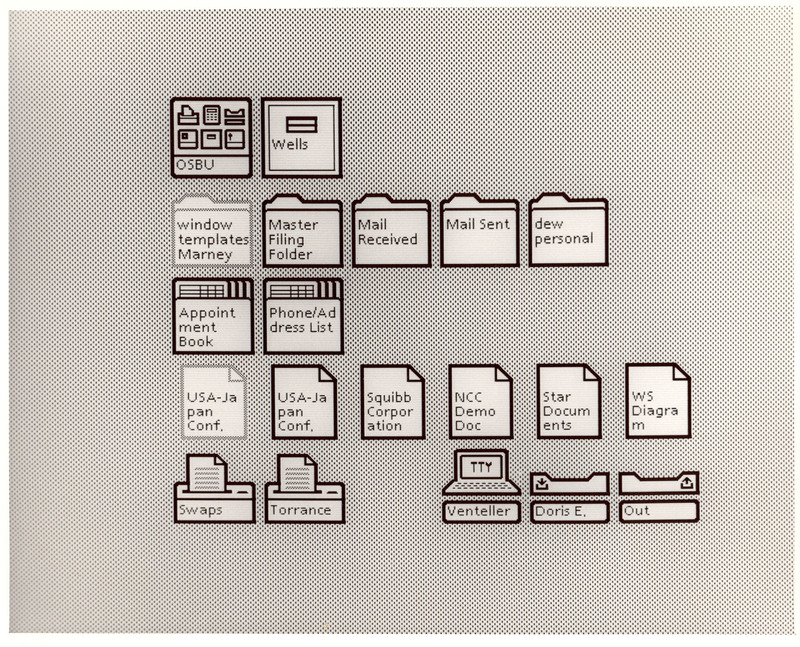 Files and calendars, smileys and animals. For each sign, you’ll find millions of possibilities. FUTURAMO Icons are just fantastically adjustable. Colors, styles, formats, sizes. Whatever is needed. Easy to use. Click or tap and they will all follow. It takes seconds. 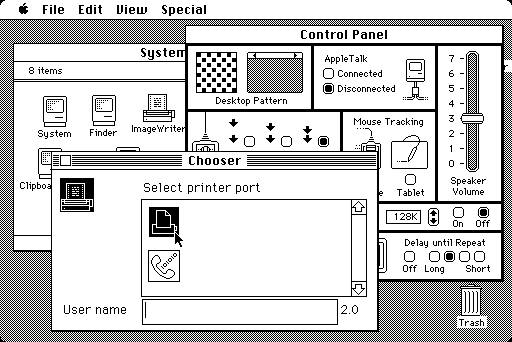 The system is clear and intuitive, a pure pleasure to use it. Thousands of signs. Since 2007, the icon base has been continuously growing and doesn’t plan to stop. Because we follow our strict principles, the new arrivals always match the previous ones! Share the passion for icons! Join us in spreading the signs! spot any mistakes, please write us! 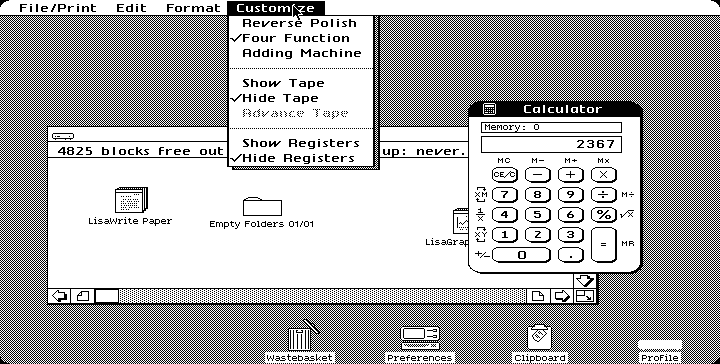 should be – no less – than the next form of computing. 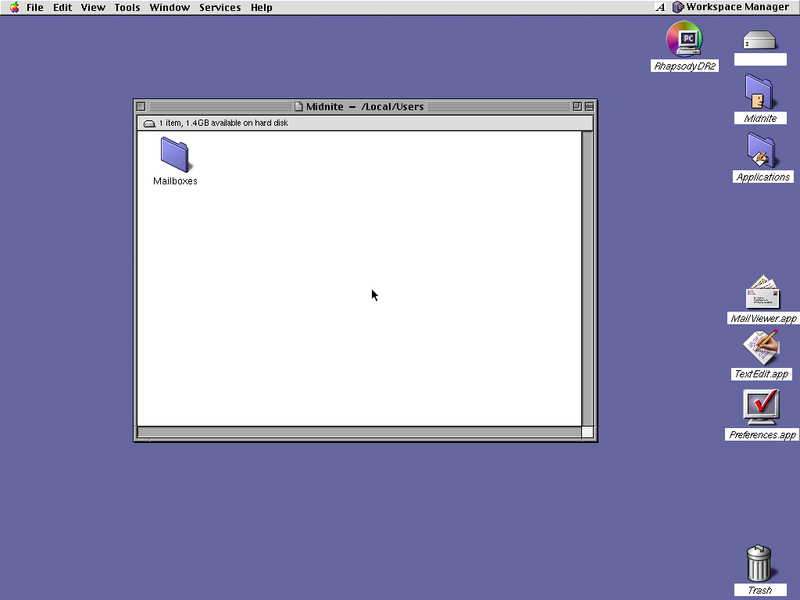 which show icons in old operating systems, please share! 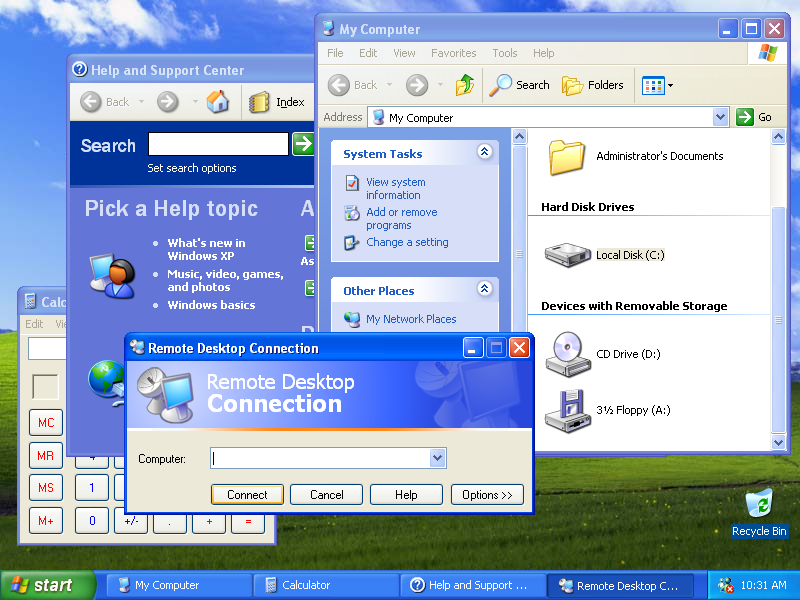 Nathan Lineback, toastytech.com for sharing archive photos and screenshots for our project!